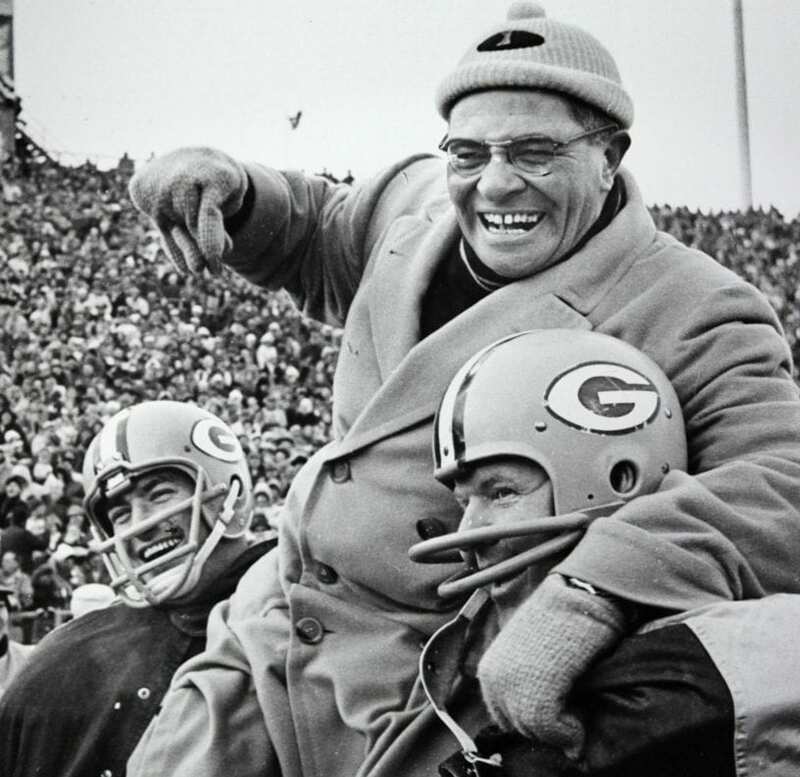 Vince Lombardi always seemed to have some very strong words. As a player, and coach, his speech “What It Takes To Be Number 1” always has resonated with me. This always gets my blood pumping—I am ready to run through a wall. As a soccer player this would breed a lot of confidence in me. I truly did feel unstoppable. I wasn’t guaranteed victory, even when I worked my hardest. As followers of Christ, we are guaranteed victory. The confidence that this guarantee elicits should develop such a drive within us that we are more than compelled to step on the spiritual battlefield and fight for the King. Make every day your finest hour. Start today knowing victory is in hand. OneCoach, part of the Sports Spectrum Network, is an international community of coaches and spouses who have been uniquely gifted and called by God. Visit OneCoach.org for more stories and videos.